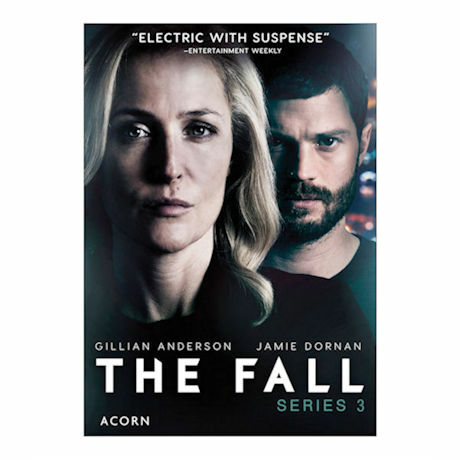 DS Stella Gibson (Gillian Anderson, The X-Files) and serial killer Paul Spector (Jamie Dornan, Fifty Shades of Grey) continue their cat-and-mouse game as this acclaimed psychological thriller comes to a heart-pounding conclusion. Spector claims he doesn't remember committing any murders; Gibson faces opposition from her superiors and a formidable defense team. "Electric with suspense"—Entertainment Weekly. 6 episodes, 6 hrs, 2 DVDs or Blu-ray discs, SDH. Mature audiences. Episode 1: Gillian Anderson returns as Detective Superintendent Stella Gibson in The Fall. She has arrested Paul Spector (Jamie Dornan) - but will he survive the gunshot wounds? Will he ever face justice? Episode 2: Gibson and Burns raise the ire of their superiors for their conduct and handling of the case. Also: The media's treatment of Spector enrages Katie. Episode 3: As Spector's health stabilizes, his legal team, led by Sean Healy, move into action, determined he will never stand trial. Detective Superintendent Stella Gibson discovers evidence that there may be more victims. 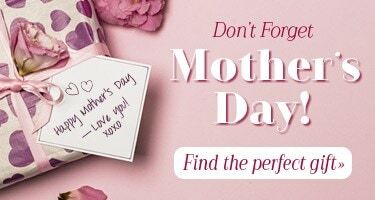 Episode 4: Gibson comes face to face with the depths of Sally-Ann's desperation, while Burns has to confront his guilt at pursuing Sally-Ann as a conspirator rather than a witness. Episode 5: Spector's legal team are determined that he will never stand trial. Anderson and Ferrington make a discovery from the past that may help Gibson build her case. 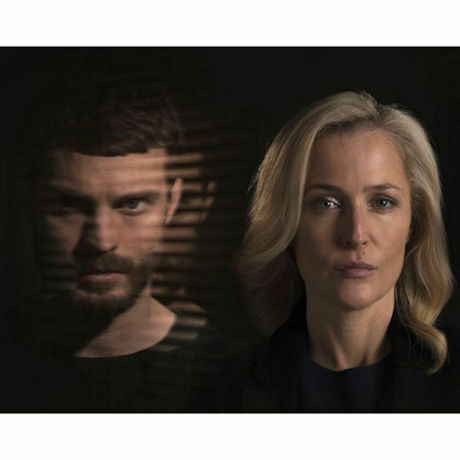 Episode 6: Stella Gibson has finally arrested Paul Spector, but he has been shot leaving the staff at Belfast General Hospital battling to save his life.